Sushi Workshop: Rice and Roll! Rice and roll in this sushi workshop! 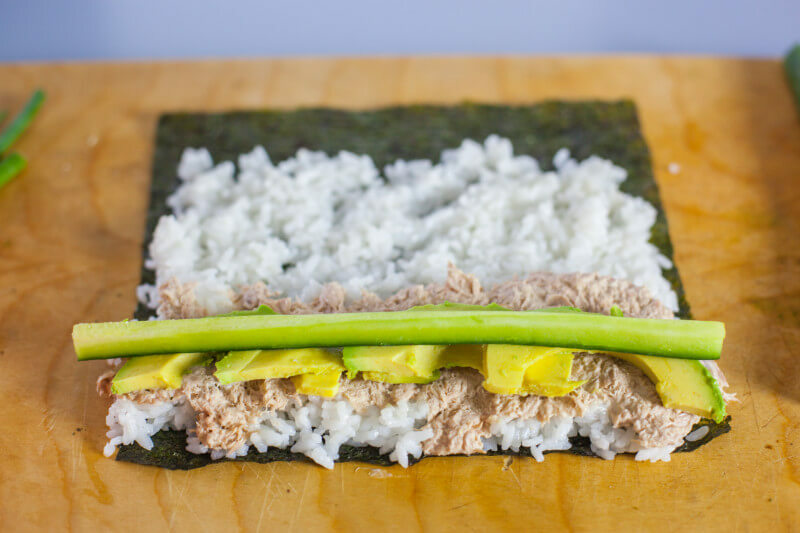 Students will learn the secrets of preparing sushi rice and then use it to prepare three types of sushi: maki rolls, nigiri, and temaki. Once you’ve mastered the techniques, you’re on your way – it’s that easy. http://culinaryunderground.com/web2016/wp-content/uploads/2018/01/Sushi-Rolls.jpg 533 800 admin admin http://new.culinaryunderground.com/wp-content/uploads/2016/06/culinary-underground-logo.png admin admin2018-11-26 11:26:322019-02-11 14:43:34Sushi Workshop: Rice and Roll!